It’s “Mary GENIUS” to You! 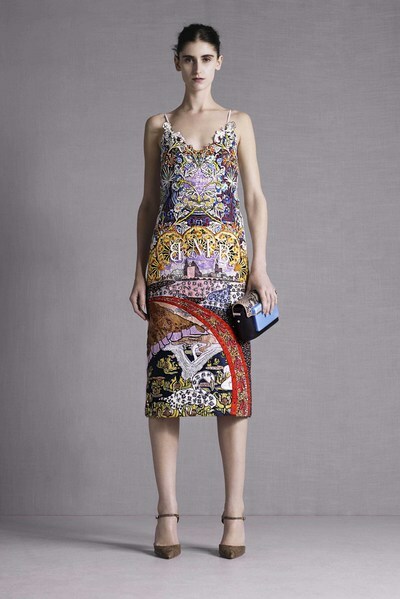 I had chills in my spine viewing Mary Katrantzou’s 2015 RTW Resort Collection! 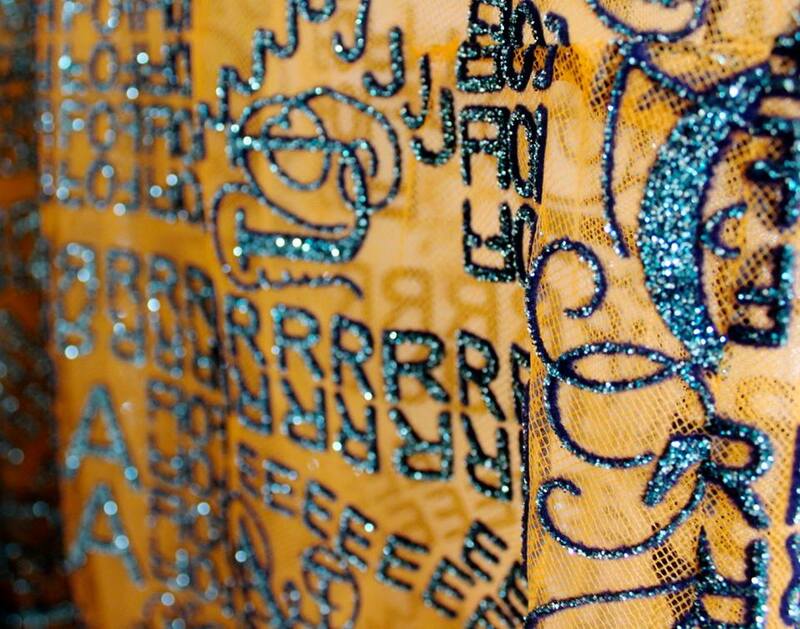 Born in Athens in 1983 and graduated in MA Fashion from Central Saint Martins, this talented lady has made her mark and Grand Execution gives her a huge stamp of approval! Talk about patterns, textures, and details galore! 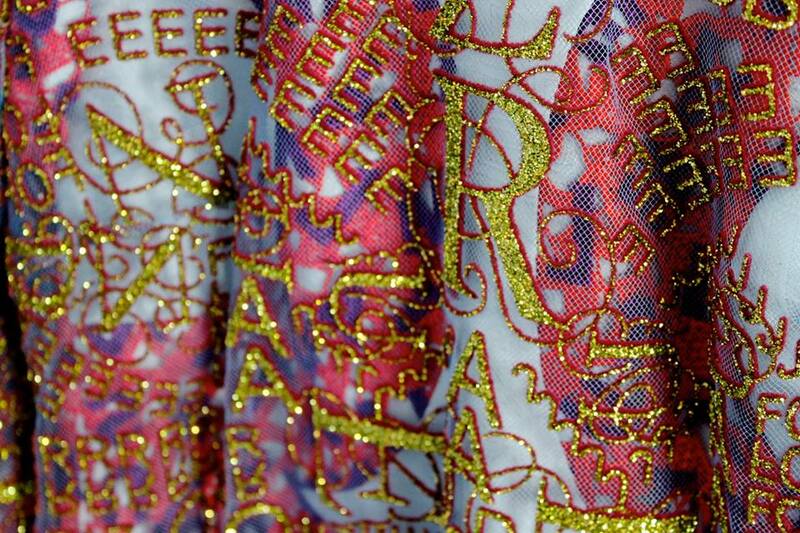 Mary says: Print can be as definitive as a cut or a drape and allows a woman to filter beauty found in design, in a subversive way. All my prints are constructed through digital technology. Digital print allows me to experiment with print in a way that fine art and other methods could not. It opens up a huge spectrum for possibility; I can create possibility out of impossibility, surrealism out of realism and both vice versa. C’mon now, admit it……she’s BRILLIANT!! !